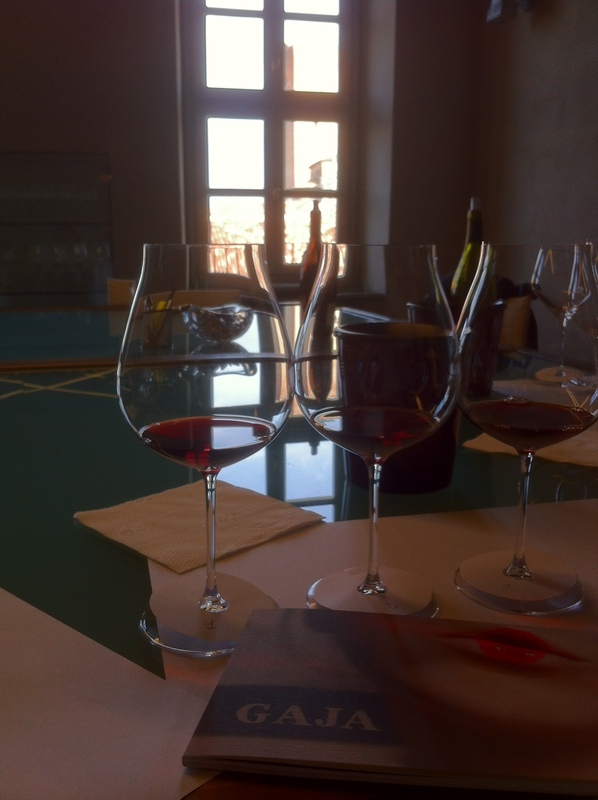 Barbaresco is known as the baby brother of Barolo. 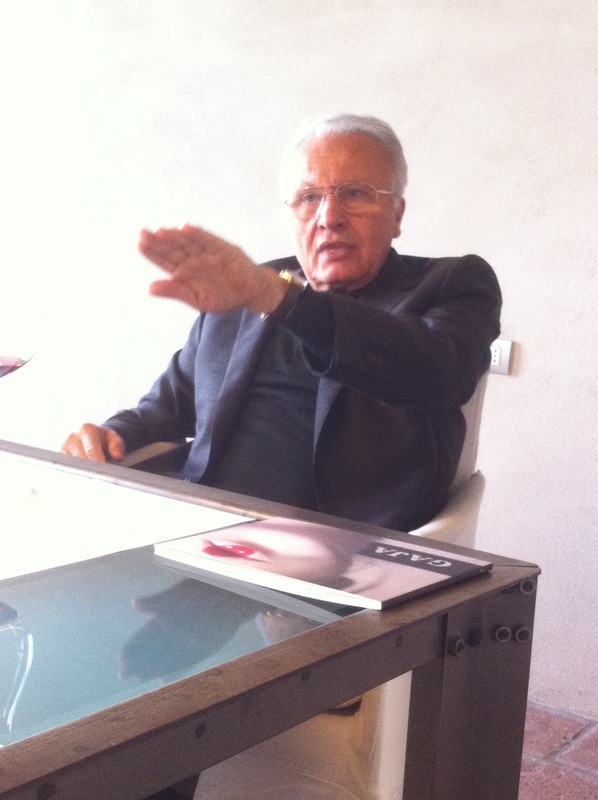 Don’t be mislead, complex, fine and elegant Nebbiolo does not means lesser (as you can tell from the price of the Gaja wines – Barbaresco’s most forceful representative, see photos below). 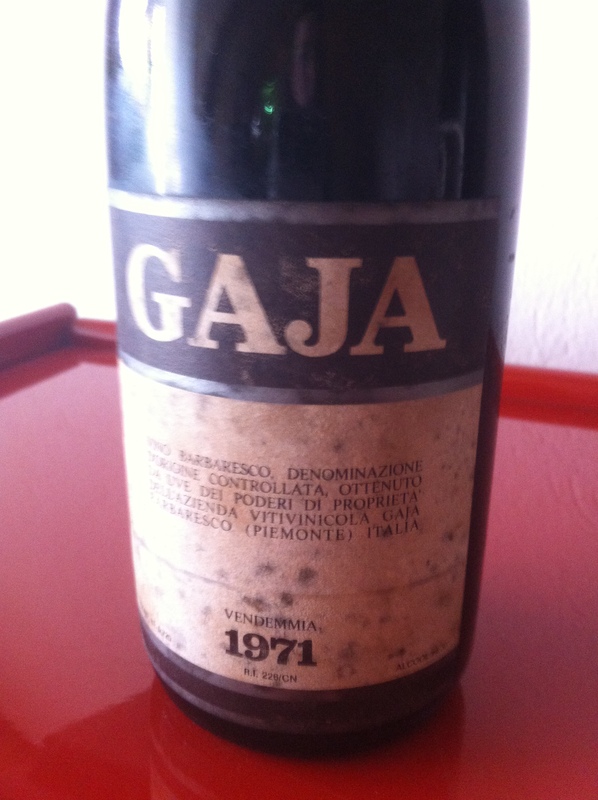 The DOC dates from 1966 (DOCG since 1980) and includes the hill-top villages of Barbaresco itself but also Treiso and more recently Neive. 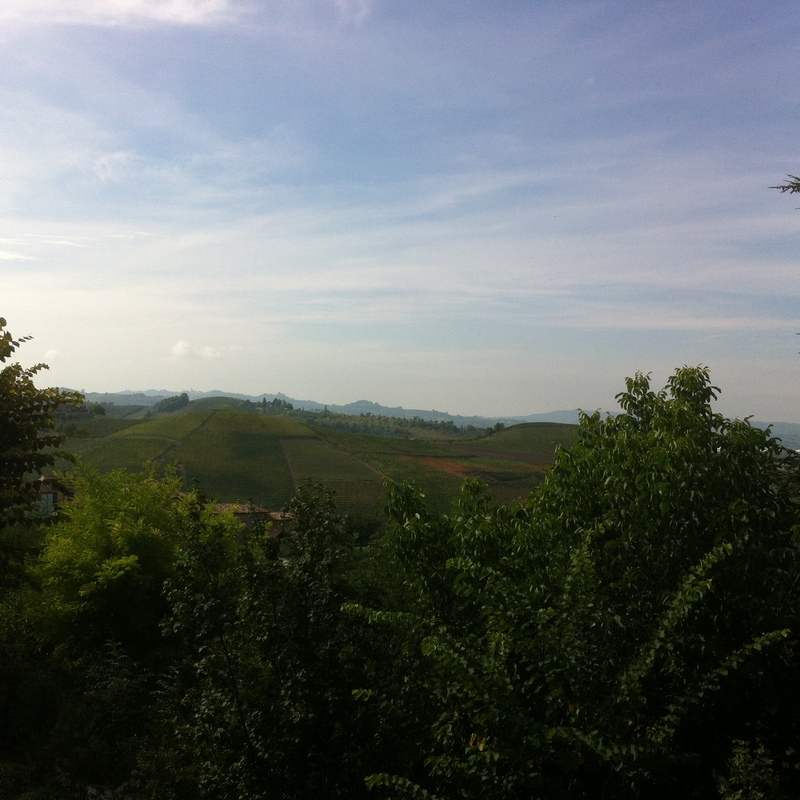 Neive is a new area of Barbaresco whose single vineyards were laid out in 2014. The soil is calcareous marl throughout. It has many different single vineyards (recognised and possible to be put on the label since 2014). Aspect is important in this region. The sites closer to the River Tanaro are cooler. 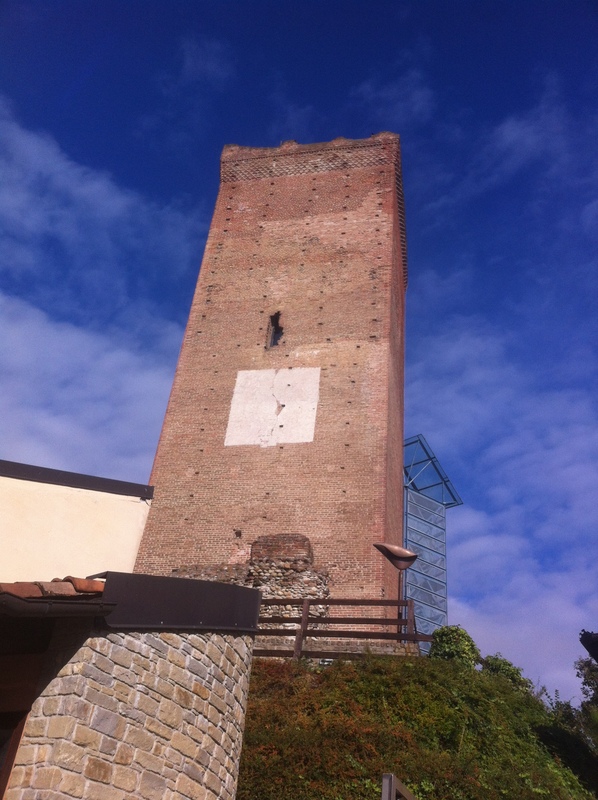 Only sites on South or South West exposure can be used for the DOCG of Barbaresco (one of Italy’s 17 red wine DOCGs along with Barolo in Piemonte). 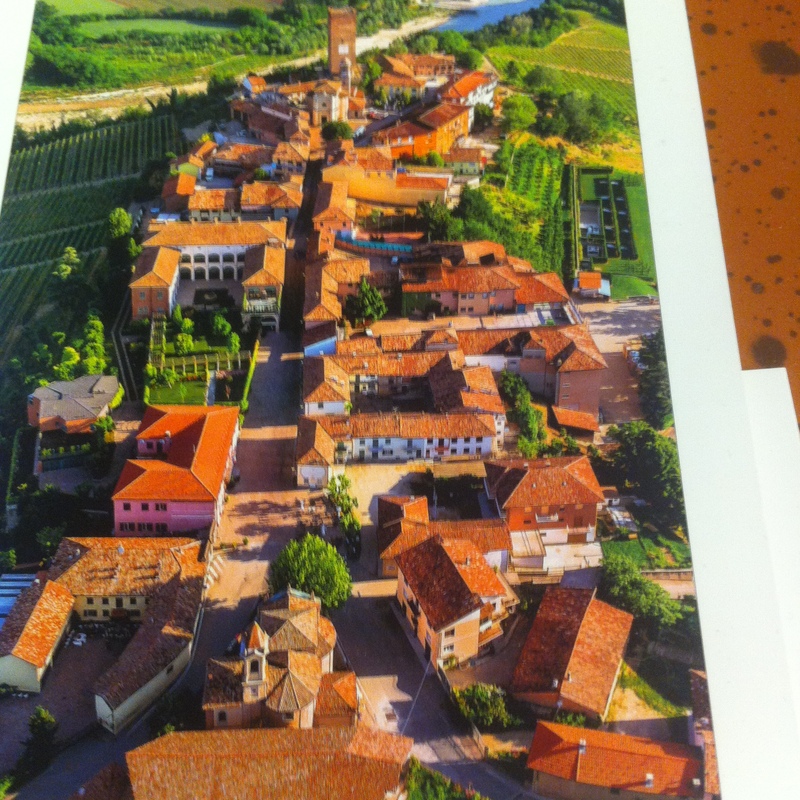 The hill-top village of Barbaresco itself has only 600 inhabitants. 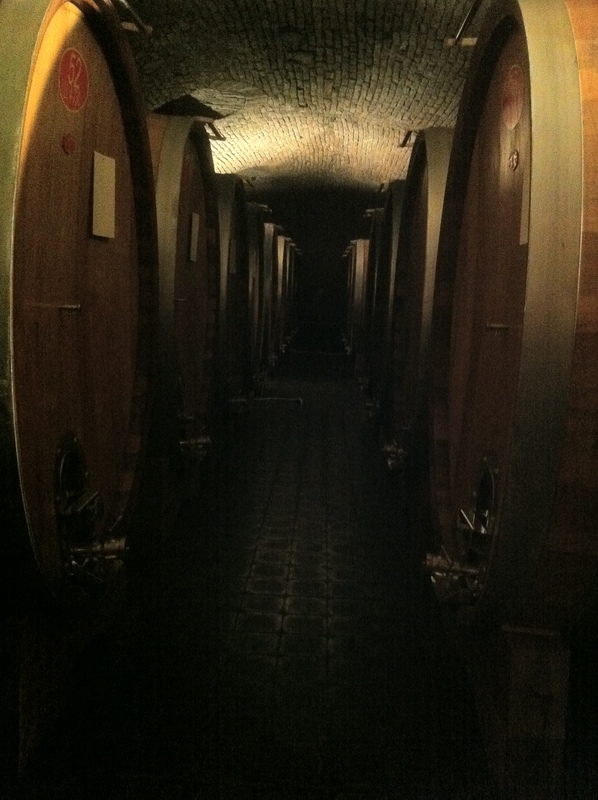 It is covers 680 hectares (less than half of Barolo). Its tower which can be seen from miles around can be visited for a superb view of the area.